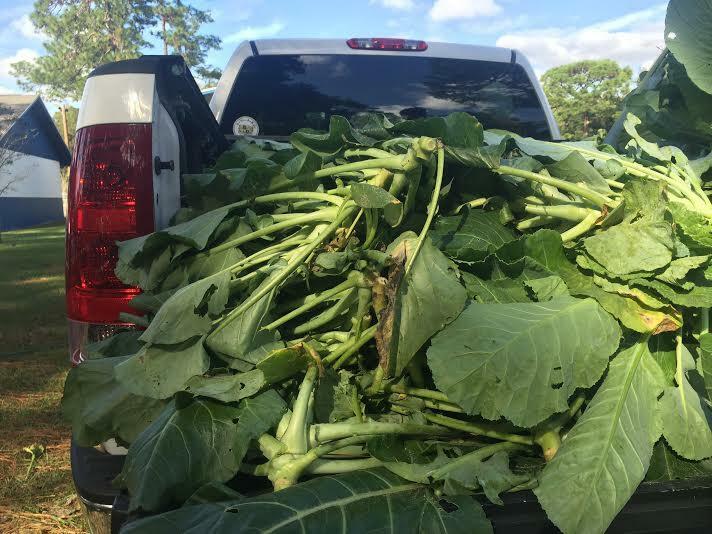 A truck is being packed with bunches of collard and mustard greens to deliver from the Boys and Girls Club of Northeast Florida's new Woodland Acres farm to the Sulzbacher center and Salvation Army. Volunteers tie rubberbands around bunches of collard greens to be delivered to the homeless. The garden at Woodland Acres was planted after a football games were discontinued at the field. 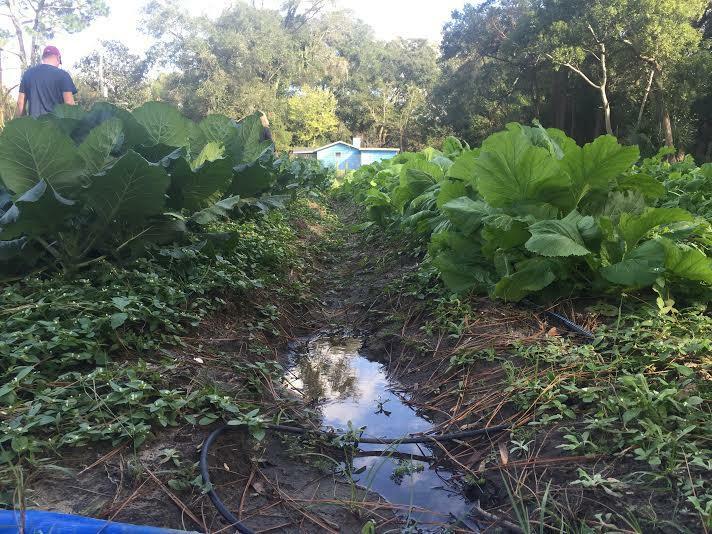 Boys and Girls Club of Northeast Florida CEO Paul Martinez hopes to expand the garden to serve the surrounding community. 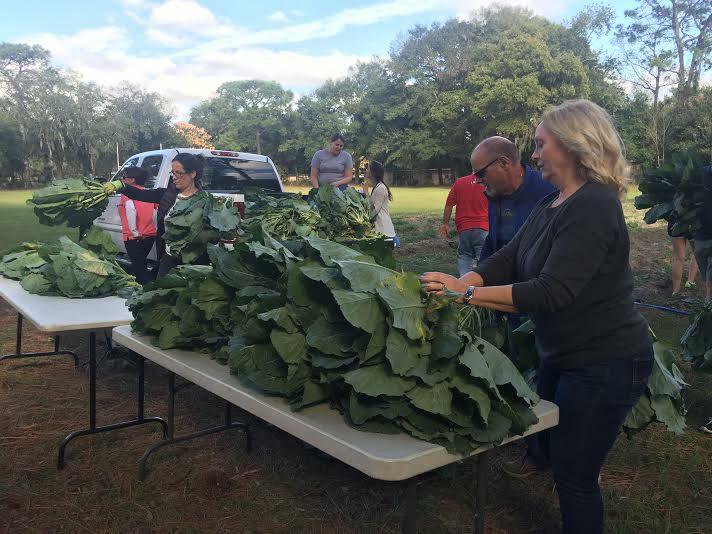 Volunteers with the Boys and Girls Club of Northeast Florida are harvesting 350 bunches of collard and mustard greens at the club’s Woodland Acres center. The farm used to be a football field, but liability issues put a stop to the games. So, the club’s CEO Paul Martinez came up with a plan to repurpose the property. Martinez says he wanted to plant the seeds of compassion and cooperation by having kids tend to a garden and give the fruits of their labor to those in need. This first year that will be the Salvation Army and Sulzbacher Center, both of which help the homeless. But Martinez also says he has bigger plans for the Woodland Acres farm in the future. Martinez says the surrounding neighborhood is a food desert, with only convenience stores to provide groceries. So, he hopes the farm will eventually provide residents with the fresh produce they need. 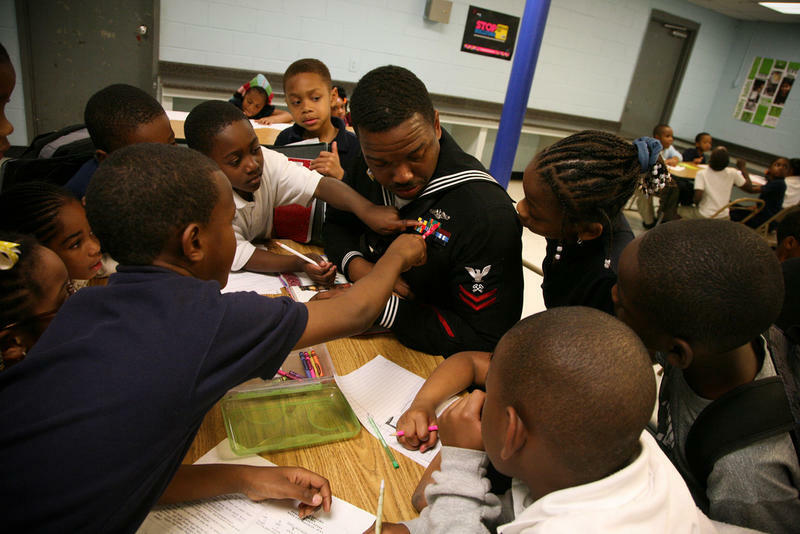 The Jacksonville Children’s Commission is asking people to step up and become mentors. The nonprofit organization is facing a shortage of grown-ups who want to help kids. 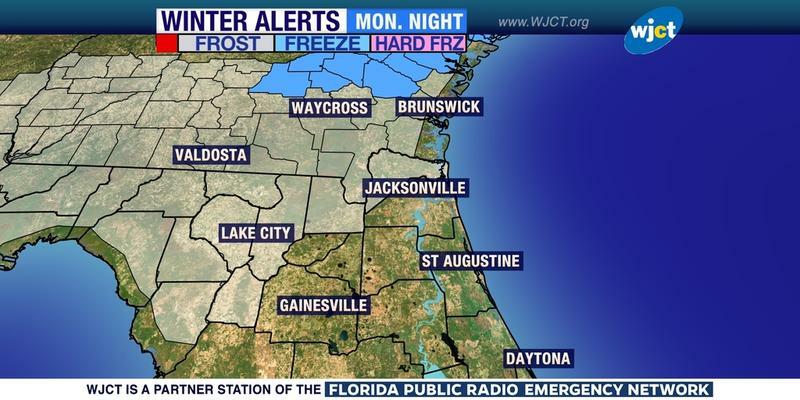 The coldest air of the fall season has swept across the state in the wake of the weekend front. However, when you consider how warm this season has been so far, this isn't saying much. For the first time in many weeks, temperatures will actually fall below the seasonal norms through Tuesday.